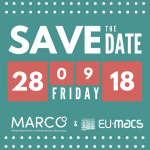 The EU-MACS (European Market for Climate Services) and MARCO (Market research for a Climate Services Observatory) projects had their kick of meetings back-to- back in Paris during 22 – 24 November 2016. Both projects will address how climate services can better help fight and adapt to climate change. 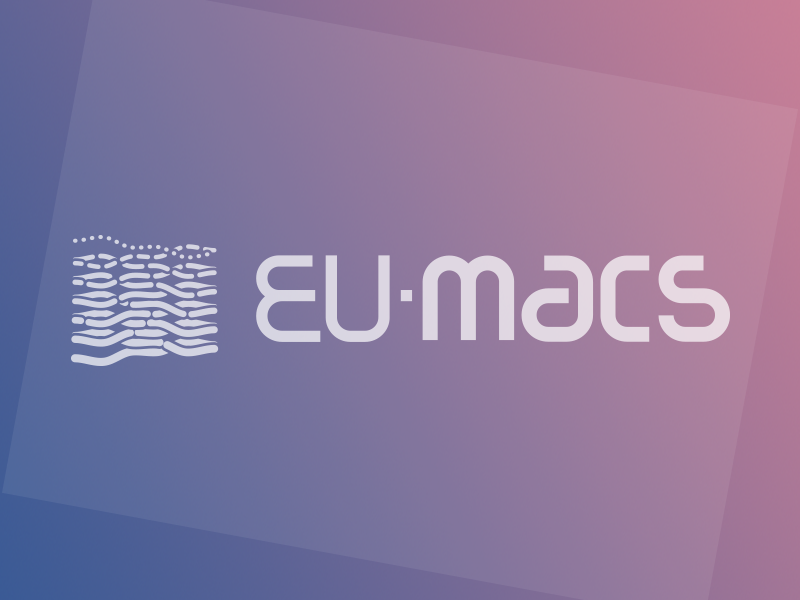 EU-MACS analyses market barriers and enablers, and look into opportunities and solutions, including the role of innovation and innovation policy in enhancing the use of climate service focusing on three important user sectors: finance, tourism and urban planning. 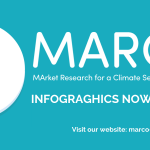 MARCO on the other hand, will provide detailed insight into the climate services market in Europe. 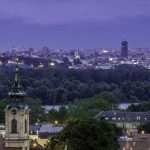 In addition to assessing this market, the project will carry out case studies, forecast future user needs, assess market growth until 2030, unveil opportunities, raise awareness and connect service providers and users. 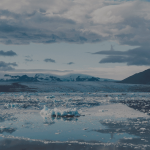 Finally, the recommendations made by MARCO to policy-makers may enable the creation of an EU climate services market observatory that will help monitor and evaluate the growth of the market. Both projects will collaborate and support each other’s communication and stakeholders’ engagement efforts, and share the knowledge and insight gained during the project. The projects are funded by European Union under the Horizon 2020 programme.